Motivated Sellers! Move in ready upgraded T.W. 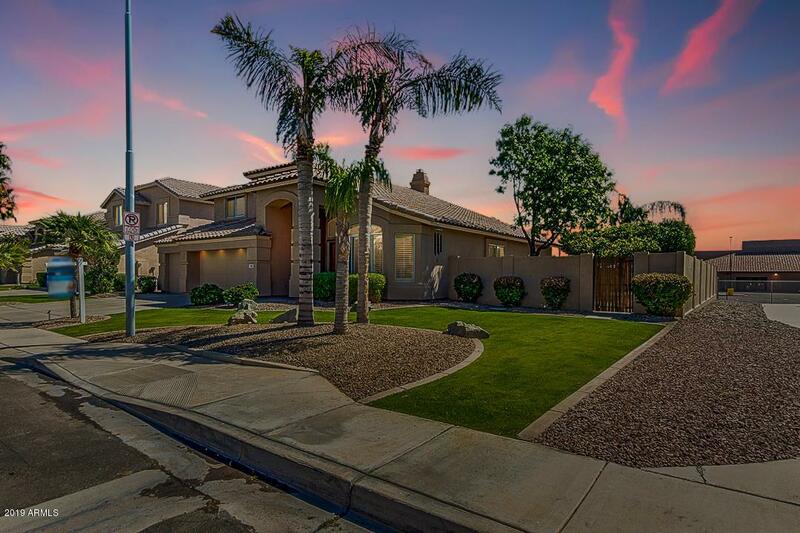 Lewis family home in highly sought after Ocotillo lake community! Gourmet kitchen w/custom cabinets, granite, tiled backsplash, double oven, gas stove and huge island. Stunning Brazilian Koa wood floor in living & formal dining room. 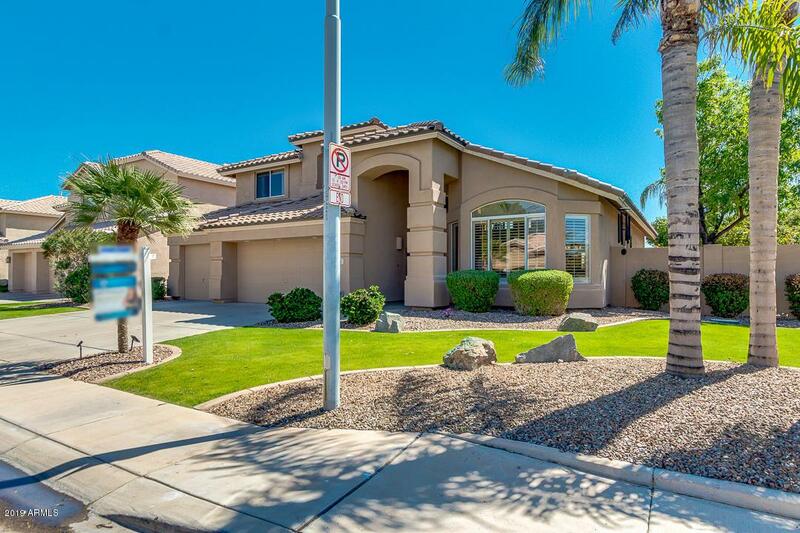 Downstairs master suite with large 5 head tile shower, jetted tub, granite counters and upgraded cabinets. Add 3 more bedrooms, 2 full baths and a bonus room upstairs for family or guests. One of the largest & most ideal lots in the area - N/S exposure & very private. Back yard is entertainer's dream with Pebble Tec pool & water fall, outdoor gas fireplace w/bench seating, hot tub & Viking built in BBQ. Fruit trees. Walk to shopping, restaurants and schools. Roof replaced in 2017 with 20 year warranty!